Something very exciting happened yesterday, my sister (Naomi Victoria) hit 100,000 subscribers on Youtube! 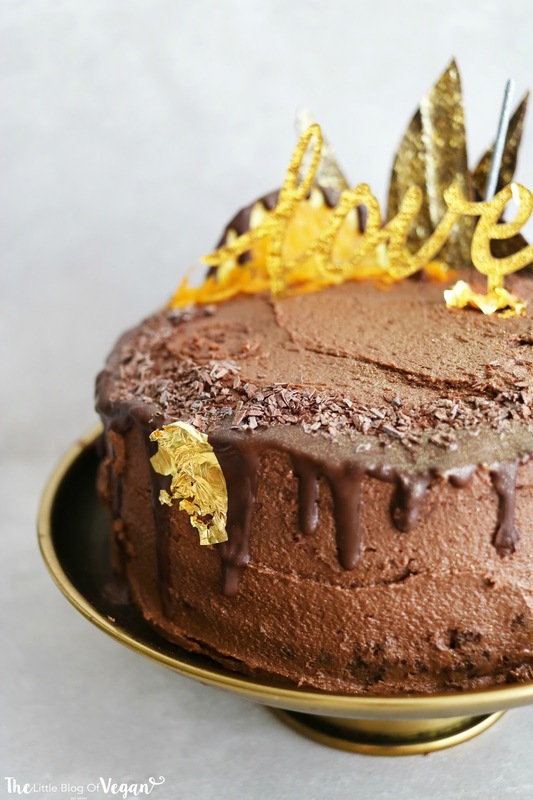 As congratulations from me, I wanted to make her a special 100k cake in her favourite flavour- rich chocolate orange. 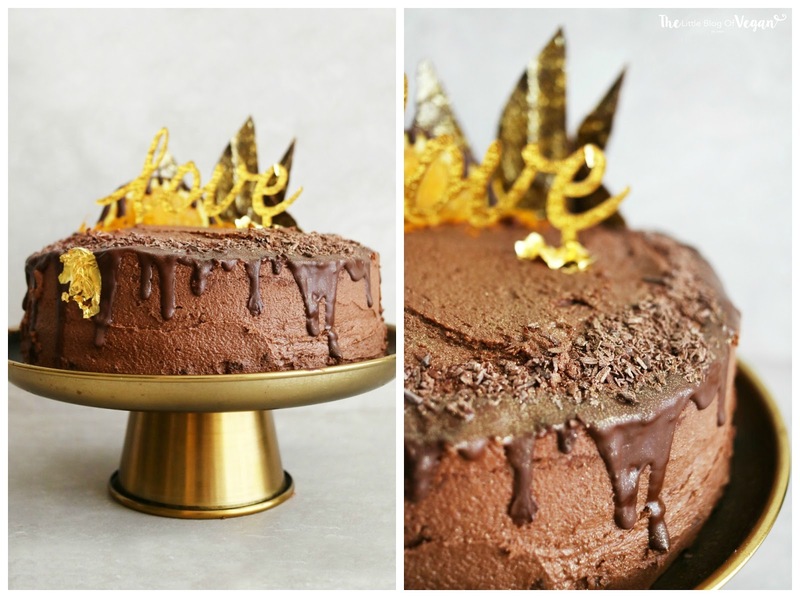 I've found it hard to make a delicious and moist vegan & gluten-free cake, I have nailed this. It's SO good!!!! 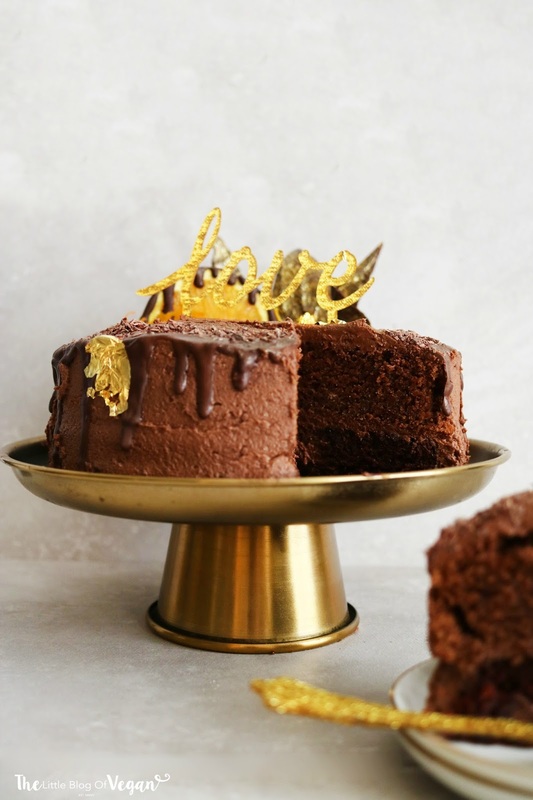 I've made this divine 2 layered chocolate cake with a layer of orange marmalade and chocolate orange buttercream frosting, topped off with fresh orange slices, a dark chocolate drizzle and a sprinkle of gold sprinkles and edible gold leaf. 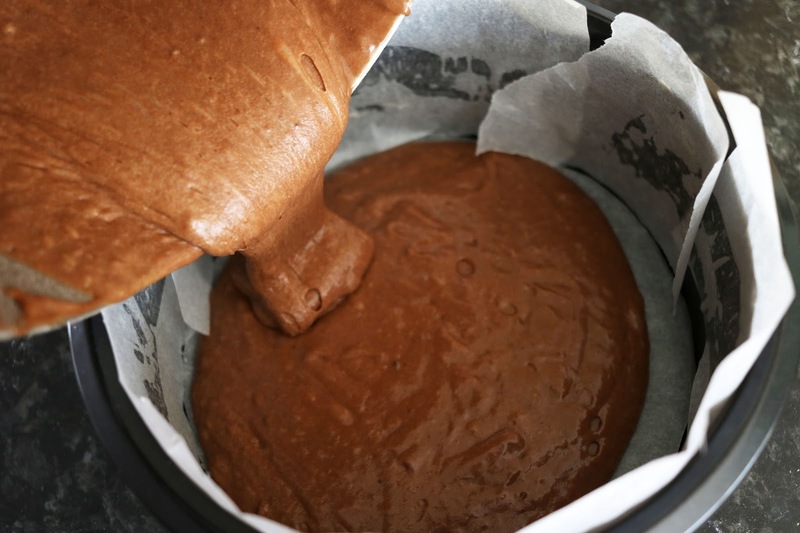 Step 1- Preheat your oven to 178 degrees c and line two 9inch cake tins with grease-proof paper. 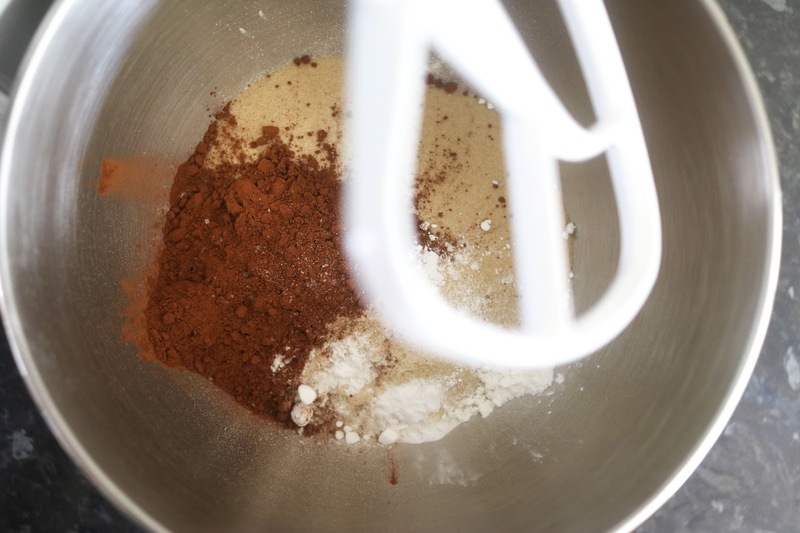 Step 3- In a large mixing bowl, sift the flour, sugar, cacao powder, baking powder, bicarbonate of soda and salt. 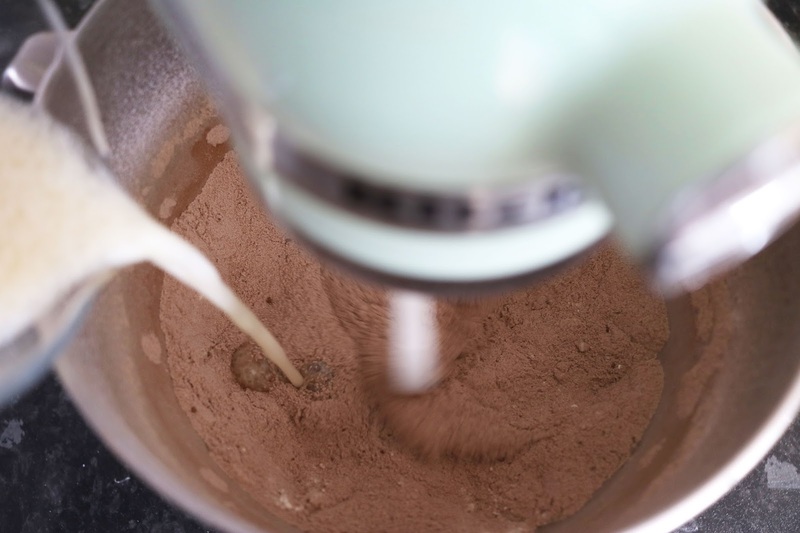 Step 4- Add the coconut oil and vanilla to the 'buttermilk' and whisk to combine. Step 5- Add the wet ingredients into the dry and mix. Step 7- Pop the cakes into the preheated oven and bake for 30 minutes. Step 9- Spread some orange marmalade onto the cakes and layer with chocolate orange buttercream. 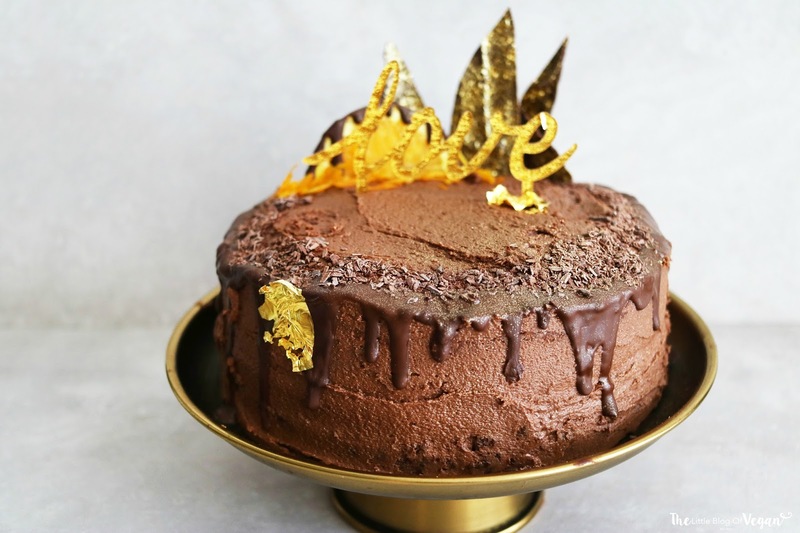 I decorated my cake with a dark chocolate drizzle, grated chocolate, fresh orange and edible gold. 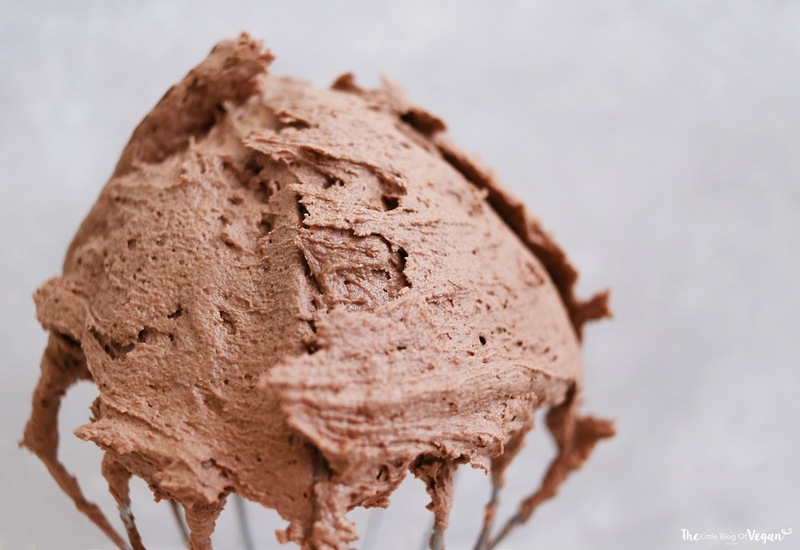 Serve fresh or store in a sealed container in or out of the fridge, the buttercream will firm up at room temperature. 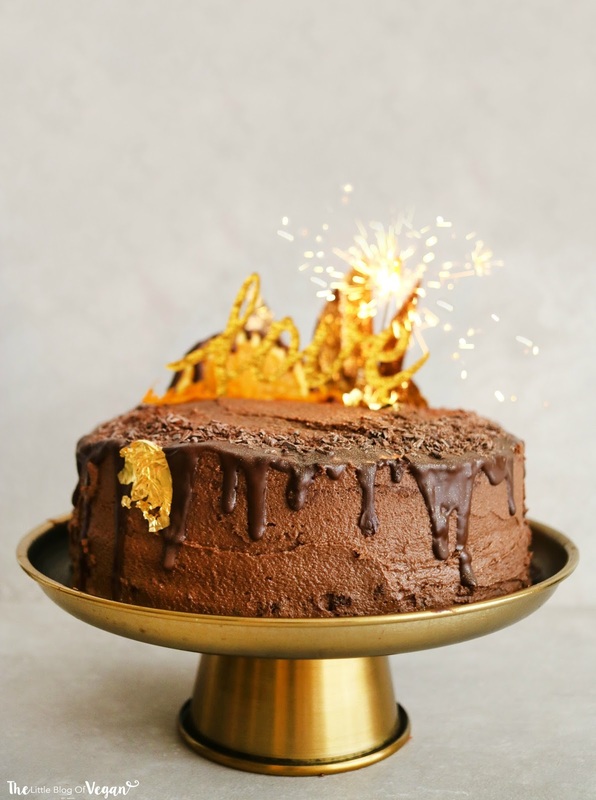 Your recipe is so nice .I want to try at my home.I am very excited because i have seen first time this recipe.But i think this cake should be packed in custom cake boxes because if you want to send cake some one special . Hey, did you try this recipe? would you recommend it? This looks so delicious Holly. 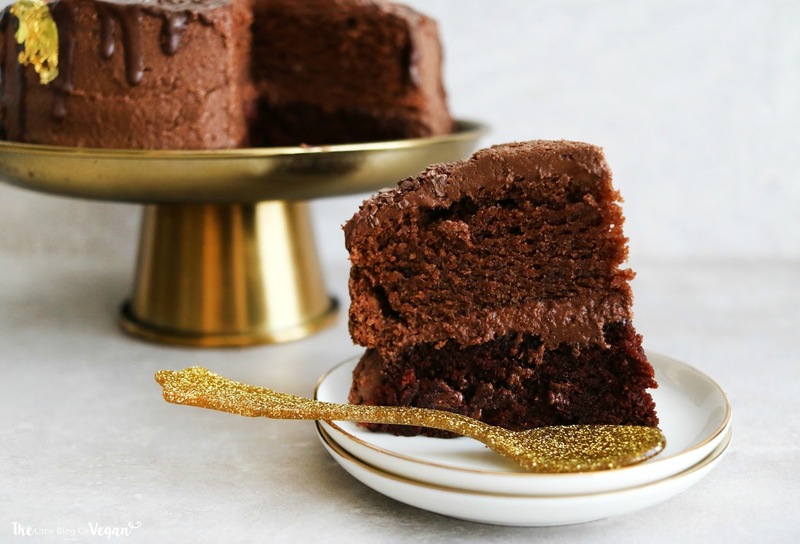 I'm always looking for yummy gluten-free recipes, especially cakes that aren't too dry and crumbly! And if it's vegan, then even better. I will definitely be doing some baking to try this one out.